Have you already found your color? The one and only color for your love? Perhaps two colors will be more appropriate? You wear your ring on your hand. And you carry it in your heart. Find the right Niessing wedding ring for your personality—and the perfect symbol for your love. 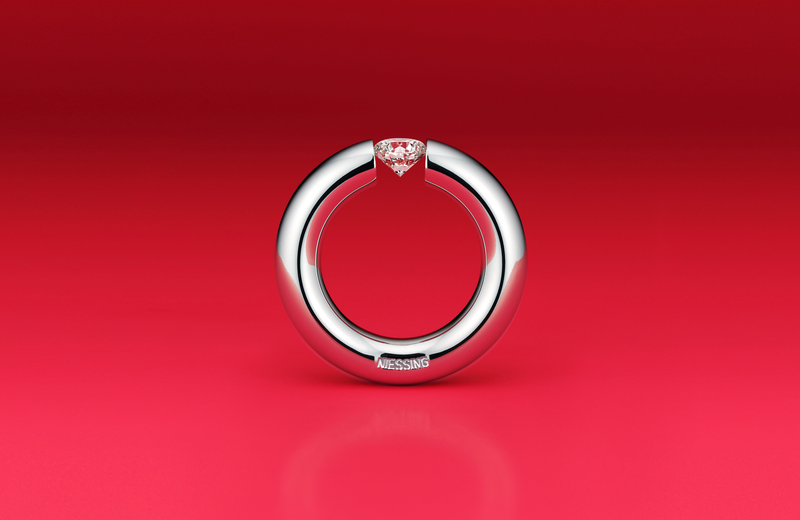 Pure, clear, and timeless: the Niessing Ring® is the solitaire of today. The now is intense and full of energy – a powerful moment!